What’s good for Upolu is also good for Savai’i. In terms of health care, the Government is walking the talk with assistance from Japan. 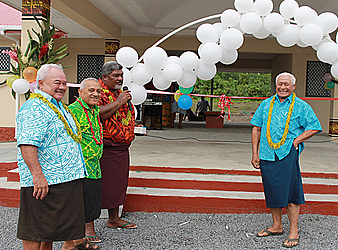 The latest step is the completion of the Satupa’itea District Hospital reconstruction project. The $307,007 project was handed to the National Health Services yesterday during a ceremony attended by Prime Minister Tuilaepa Dr. Sa’ilele Malielegaoi, Cabinet Ministers, Members of the Parliament, Ambassador of Japan to Samoa, Ministry of Health and N.H.S. officials as well as the residents of Satupaitea and its neighbouring districts. The old hospital built in the 1960s was damaged by cyclones and other natural disasters over the years. It was located close to the sea shore. This time, the hospital has been rebuilt and relocated further inland. The project includes the rebuilding of the Outpatient Clinic consisting of consulting, treatment, dispensary and the ambulance entrance bay. Ambassador of Japan to Samoa, Maugaoleatuolo Shinya Aoki, said the new hospital will stop people from around the area having to make the long trip to the main hospital at Tuasivi. 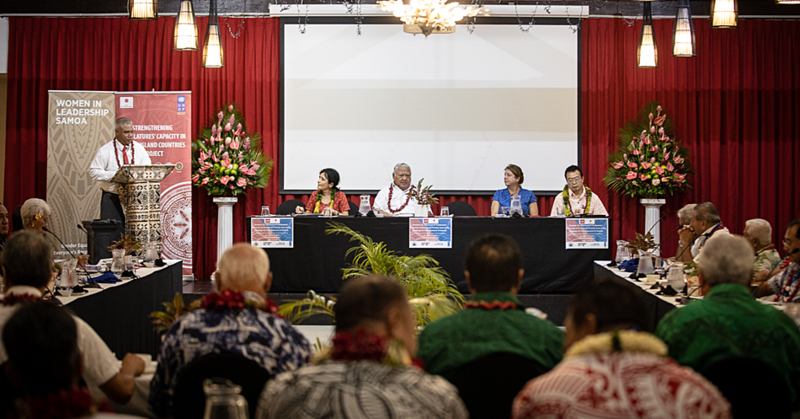 He emphasised and reaffirmed Japan’s commitment to Samoa’s health sector. “Japan’s support in the health sector is strong, one of the key priorities in our development partnership with Samoa, whereas we have and are always committed to play a vital role through our G.G.P. programme,” he said. The new and improved outpatient clinic will benefit 10,000 population of the three districts namely Satupaitea, Palauli Le Falefa and Palauli East. "Not only it will alleviate the problem of having to travel long distances to see a doctor or for a follow up care, but also, to allow for more timely and efficient health services. "Japan extended its G.G.P. assistance to projects that only see to address basic human needs which include, health and medical care, water supply, basic education and environmental protection or disaster relief. 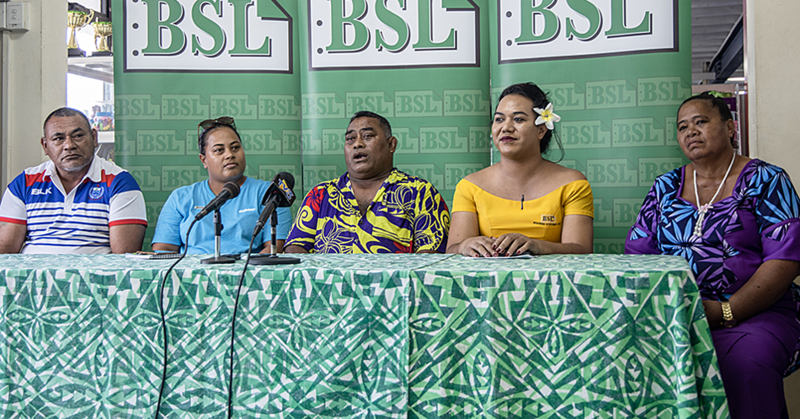 "Since its inception in 1991, more than 170 projects have successfully completed that have benefitted several communities and have had impacted immensely on the lives of many Samoans."